A big thank you to our sponsors for supporting the mission and activities of TAG. 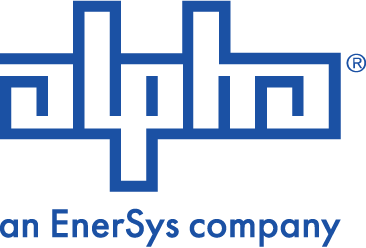 Alpha Technologies Inc., a member of The Alpha Group, provides the broadband and renewable energy industries with the most technologically advanced and cost-effective powering solutions available. Alpha’s innovative solutions are designed for reliability and efficiency, helping to maximize network availability to support advanced service offering delivery and revenue opportunities. Widely used in cable television, communications and data networks worldwide, Alpha products have earned a reputation for superior performance. Alpha provides a full line of power products, services, software and consulting including standby, non-standby and uninterruptible power supplies, surge suppressors, enclosures, batteries, communication gateways, construction and maintenance services, network monitoring software and energy consulting. Learn more about Alpha at www.alpha.com/. Today, more than 125,000 authorized users at nearly 6,000 civilian Fire/Rescue and EMS agencies of all sizes – plus 165 DoD/military installations worldwide and large entities with self-contained Fire & EMS services like NASA, nuclear power plants, hospitals and oil refineries – use Emergency Reporting, but we started small. Established in 2003 by Dave Adams and Adrian Mintz, Emergency Reporting was envisaged to streamline reporting for fire (NFIRS) and emergency medical services (EMS), then grew to include complete records management solutions (RMS). Company-wide our employees have over 496 years of Fire and EMS service. Since the beginning, our founders knew that with simple, easy to use, intuitive software solutions we could help make incident reporting more efficient, help the brass defend agency budgets, and build the case for more funding. We’re proud to say we’ve accomplished this and more, including increased safety for both first responders and the communities they serve.” Learn more about Emergency Reporting at explore.emergencyreporting.com. We offer more than financial products and services. Advisors and clients turn to us for the right solutions and support to reach their financial goals. But that’s not why we’re here. What we do is help people create the kinds of lives they dream about, empowered by financial security and stability. We were founded in 1879 as an insurance company. Today, we’re a member of the FORTUNE 500® and a global investment management leader. We were ranked #3 for best overall service to small plans; for participant educational materials; fee structure for advisers and value-added adviser services. We’ve received the Adviser’s Choice Award for recordkeeping. We’ve received nearly 100 Best in Class designations over the past 10 years from PLANSPONSOR magazine’s Defined Contribution Services Survey. Check out our 2018 Company Profiles to find key facts and figures, including financial data, awards and recognition, and year-end highlights. Or dive deeper to learn how we put our experience to work at principal.com. Saturna Capital, manager of the Amana, Saturna Sustainable, Sextant and Idaho Tax-Exempt funds, uses years of investment experience to aid investors in navigating today’s volatile markets. Founded in 1989 by professionals with extensive experience, Saturna has helped individuals and institutions build wealth, earn income, and preserve capital. Saturna’s deep-rooted belief in value investing shines through in the quality of our investments. We don’t follow trends, we analyze opportunities. Years of experience have given Saturna financial strength and stability. Most important to Saturna’s success, however, is our clients’ success. We believe that our clients’ interest always come first. Perhaps this is why our client relationships span so many years. At Saturna, we believe in making your investment dollars work hard for you. Toward this end, Saturna strives to not only offer the best investment opportunities from mutual funds to IRAs, but to match those sound investments with superior customer service. 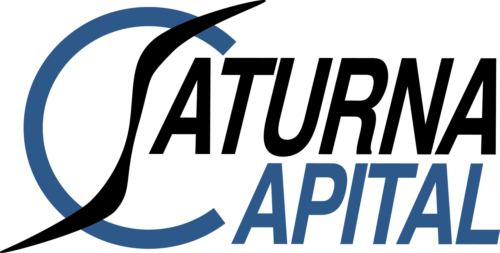 Find out more about Saturna Capital at saturna.com. Sole Graphics is a Bellingham, WA based website design and development company. Our passion is creating clean, functional websites. We manage just about anything a new or existing business would need for design, marketing, website development and hosting to highly specialized programming and database needs. We thoroughly enjoy graphic design and website development challenges. Whether you are looking for a place to get started, clean aesthetics, user interface solutions, complex backend-solutions or scalable website hosting needs, we can help get you squared away. Aside from our in-house team, we partner with other talented companies and indviduals on a per project basis if there’s anything you need outside of our range of services. We’ve got you covered from start to finish. 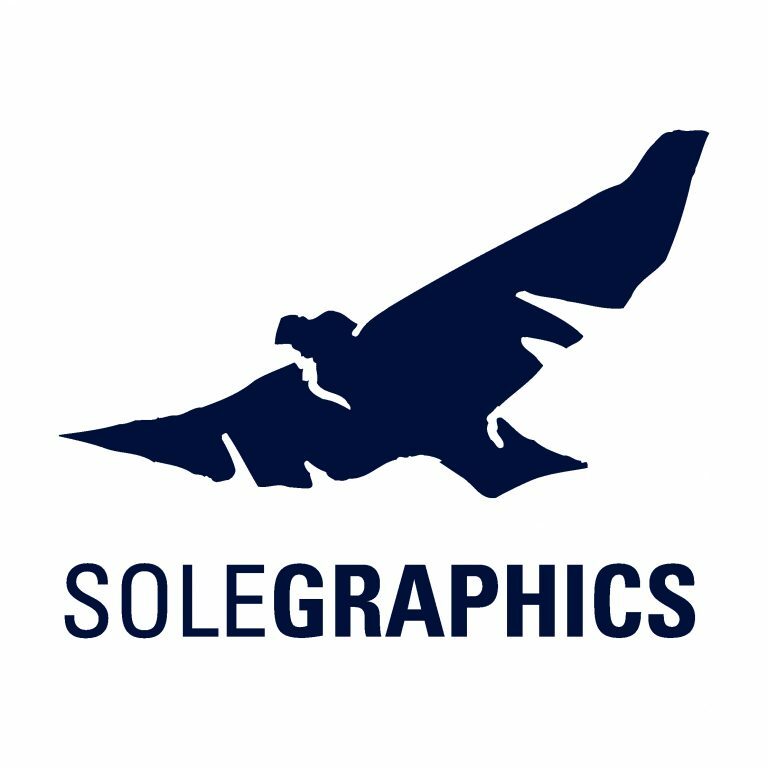 Find out more at solegraphics.com. Established in 1997, VSH has built a legacy as the leading Bellingham, WA, firm because of its dedication to respecting clients, a traditional business approach and its highly experienced professional staff. VSH is a 40+ person firm led by partners Robert Sytsma, Kathy Herndon, Jessica Waggoner, Chris Sullivan, and Mark Roetcisoender. Each bring to the table their own specialties and areas of expertise, but all are spirited entrepreneurs with the passion and knowledge to run a successful CPA firm. Ask yourself: When was the last time you looked at what’s behind your bottom line? How do you track and manage cash flow? Do you know how your business practices drive those numbers? How accurate is your profit forecast? What are your key performance indicators? Are you positioned to do business in the global marketplace? Is your business structured to reap optimum tax savings? These are just a few of the broad range of domestic and cross-border business advisory services we provide. Business owners often don’t realize how decisions they make today can have long-term financial and tax implications. We are here to help you navigate those decisions, working proactively to help you plan ahead for personal financial health and a profitable business forecast. We are a dynamic and responsive firm with expertise to help you grow and prosper. 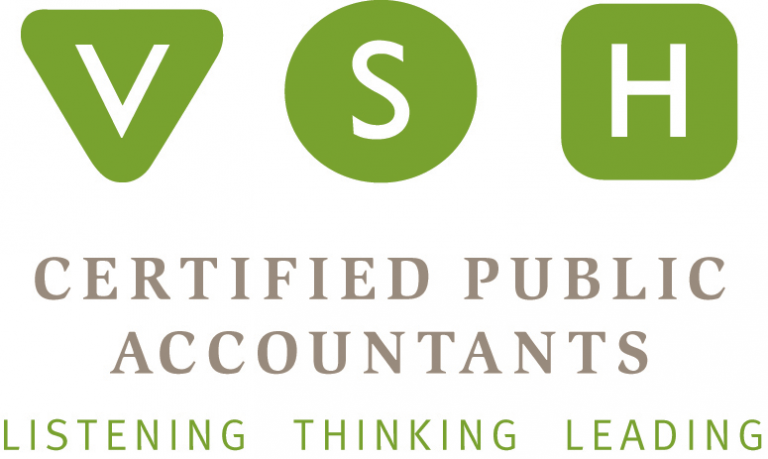 Find out more about VSH at vshcpa.com. 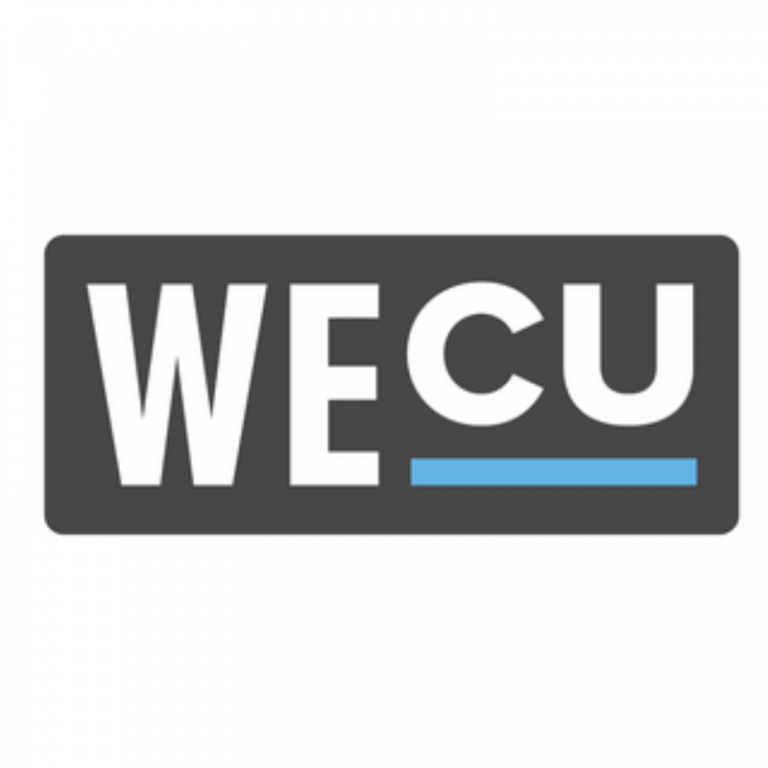 With 15,000 students, 160 academic programs, and an energized campus community, Western offers the focus on students and the faculty access of a smaller college and the academic choice, resources, multicultural diversity, and room to grow of a large university. Not so big that you feel like a number; not so small that you have to conform to a mold. Large enough for you to define yourself and small enough that you make a difference. Washington Monthly Magazine lists Western as the top public master’s-granting university in the Pacific Northwest. 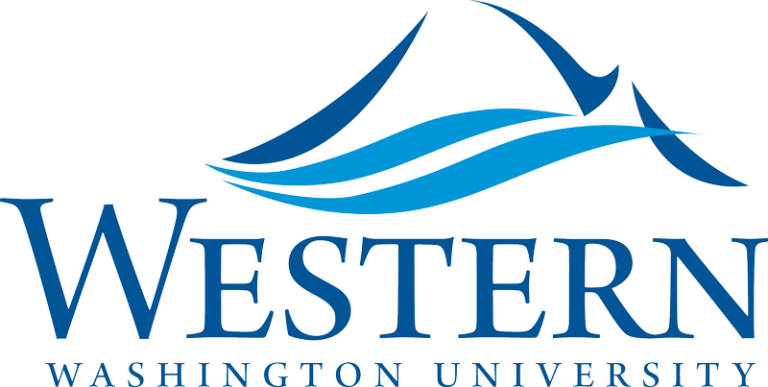 Learn more about Western Washington University at wwu.edu. Founded in 2005, BAI is composed of a maximum number of 50 accredited investors who share a common interest in seeking investment opportunities in early or middle stage companies in the Pacific Northwest and British Columbia, giving preference to Whatcom, Skagit and Island counties. Investors attend monthly luncheon meetings at the Bellingham Golf and Country Club where, every second month, entrepreneurs seeking funding make their presentations while, in alternate months, general business is conducted, along with educational programs and portfolio updates. In addition to investing individually, participants in bai are eligible, but not required, to invest in an associated but legally separate fund, which leverages the processes of bai—including deal flow, screening and due diligence—and seeks to assemble a diversified portfolio of high-growth startups. Find out more about BAI at bellinghamangelinvestors.com. The mission of the CyberWatch West Center is to increase the quantity and quality of the cybersecurity workforce throughout the western United States. The CyberWatch West Center is committed to improving the quantity and quality of existing cybersecurity resources and building upon these resources to develop effective training and teaching modules. By concentrating on student development; professional development; and curriculum development, revision, and dissemination, CyberWatch West incorporates effective outreach efforts to raise awareness and build viable partnerships among academia and industry. CyberWatch West is focused on building a comprehensive network of higher education institutions, businesses, and government agencies dedicated to developing and maintaining a robust cybersecurity workforce. CyberWatch West is committed to providing a forum for improving the quality and increasing awareness of cybersecurity issues in educational and industrial communities throughout its region. Learn more about CyberWatch West at cyberwatchwest.org. Founded in 1992, Faithlife Corporation publishes and creates electronic tools and resources for Bible study. It is most well known as the creator of Logos Bible Software, but also publishes tools and resources under a number of other brands, and partners with more than 200 publishers to offer over 40,000 Christian ebooks available to users of its software. Located in Bellingham, Faithlife is a tech company using technology to equip the Church to grow in the light of the Bible. This is the mission behind everything Faithlife makes—from Bible software, to Christian books, to mobile apps, and more. Learn more about Faithlife at faithlife.com. Peoples Bank has assets of over $1.6 billion and 25 branches across Western Washington, offering a full relationship banking experience. For our personal banking customers, this includes flexible checking and savings accounts, personal loans, and expert investment and planning services. For our commercial clients, our business banking services are designed to improve the efficiency and growth of your operation through a full range of accounts, business loans, merchant services, and treasury management services. We also offer a suite of sophisticated mobile and online banking tools on par with any national bank’s offering. Our history, outstanding employees, and enduring core values are the pillars of our Bank. They unify our team to serve beyond what is expected to make a difference in the lives and businesses of our customers. Over the years we have learned that delivering on our promise, “A Higher Level of Service,” always starts and ends with people. We are a proud member of the local communities in which we operate, and we are honored to serve your banking needs. Learn more about Peoples Bank at peoplesbank-wa.com. The Port of Bellingham’s mission is to promote sustainable economic development and to retain and attract livable wage jobs and to assist businesses, entrepreneurs, and local organizations to thrive. We work with our partners to create a thriving community for al and have expertise in financing, planning, and technology to help you start, develop, or grow your business. Promote Whatcom County as a great place to live, work and do business. Connect businesses with economic development services and skilled workforce resources. Assist businesses with the creation of Federal Trade Zones (FTZ), site identification and selection. Work with our partners in Canada to help enhance and grow cross border trade opportunities. Work collaboratively with our local and regional partners to create a vibrant community of higher education learning, prosperous agricultural lands, high tech businesses, marine manufacturing, and local food processing. Visit our Choose Whatcom page to see how we can help your business start, grow, or expand. For over 20 years, 3D Corporation has been providing businesses with solutions meeting today’s increasing demand for current & emerging technologies. Our team develops strong relationships with our diverse client base to provide personalized and reliable network management, IT localsourcing, help desk and remote support services to meet each client’s specific needs. We have experience managing hundreds of networks; a team of engineers with Cisco, Microsoft, WatchGuard, CompTIA and other industry certifications; a dedicated Business Analyst that aligns our services and recommendations with your business’s goals and initiatives; an unmatched Managed Services platform; and, customized service offerings that meet your budgetary and operational needs. Find out more at 3dcorp.us. PogoZone was founded in 2002 in Bellingham, WA, to provide high speed internet access for businesses and homes in the area. Using a combination of fiber optic networks and high speed wireless internet, PogoZone has quickly grown to be one of the premier internet service providers in Whatcom and Skagit Counties. Since 2008, we have dramatically expanded our service not only to cover more parts of Whatcom County, but to increase the variety of services we offer. We have added wireless internet towers to major points of both Whatcom and Skagit county, while improving our fiber optic network to serve major cities in both counties. For our business customers, we’ve added in telephone systems, co-location facilities, support for enterprise services, and more. Find out more about PogoZone at pogozone.com.